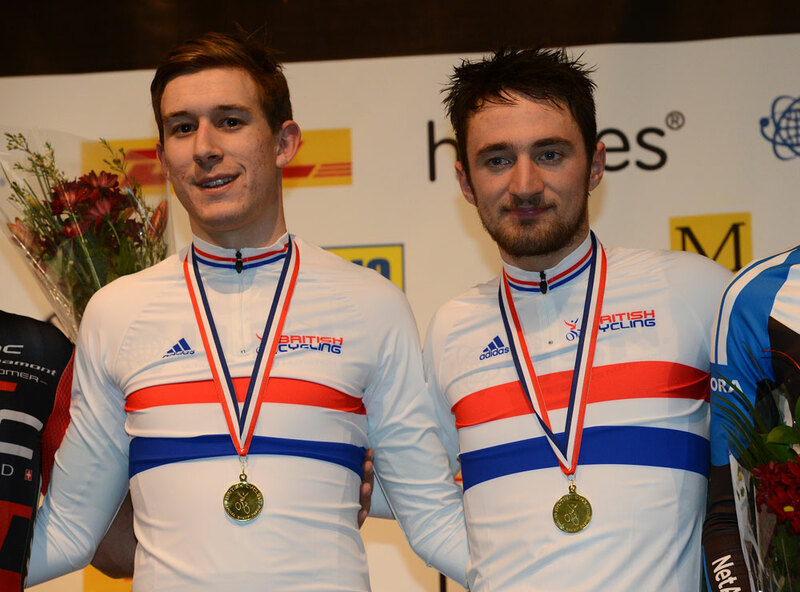 Jon Mould (UK Youth) and George Atkins (Team USN) won a tightly-fought British Madison National Championship on Saturday in Manchester to take the title. 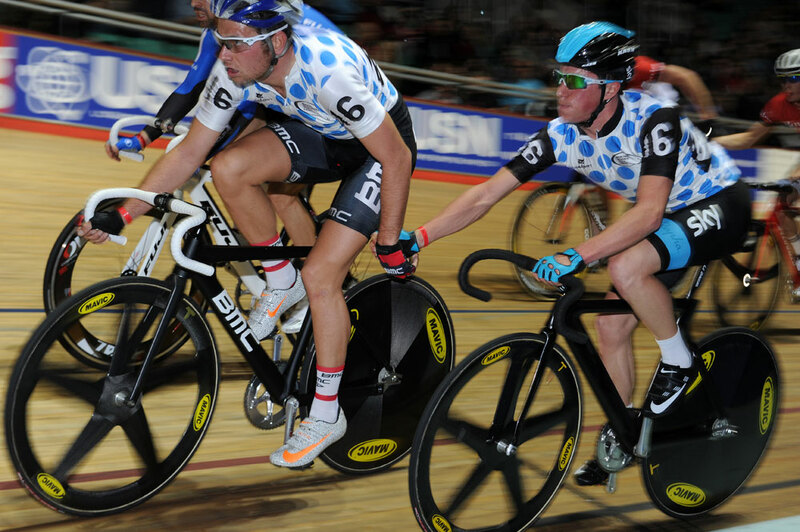 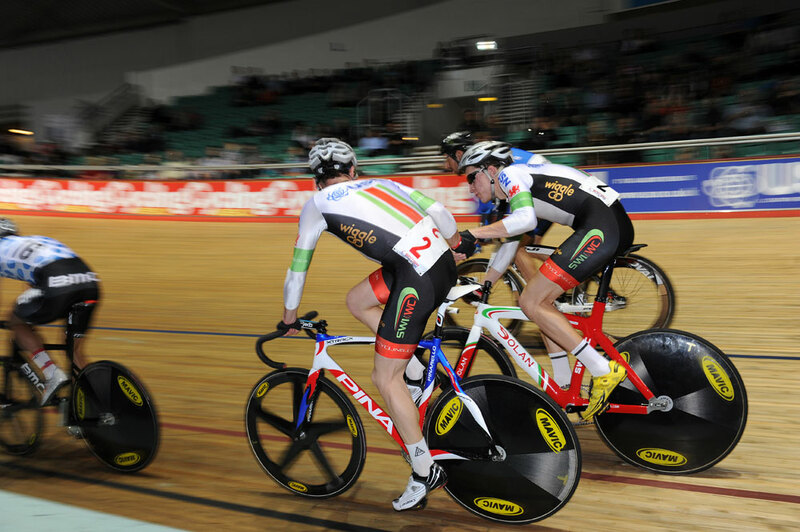 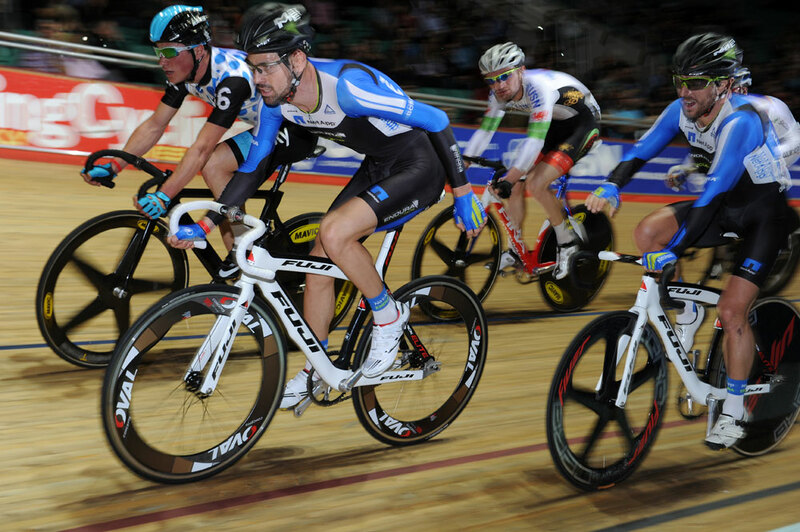 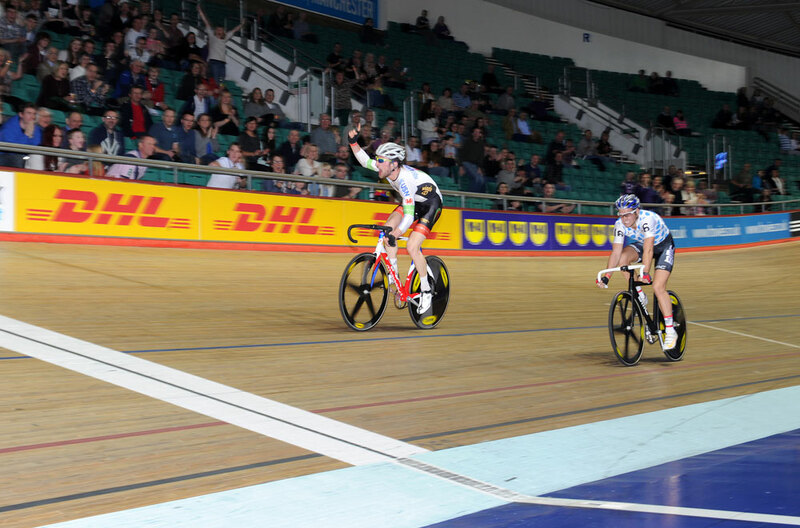 Having been neck-and-neck in the points standings, it was down to Atkins to beat Adam Blythe (BMC Racing) in the final sprint to win the championship after 200 laps of Manchester velodrome. 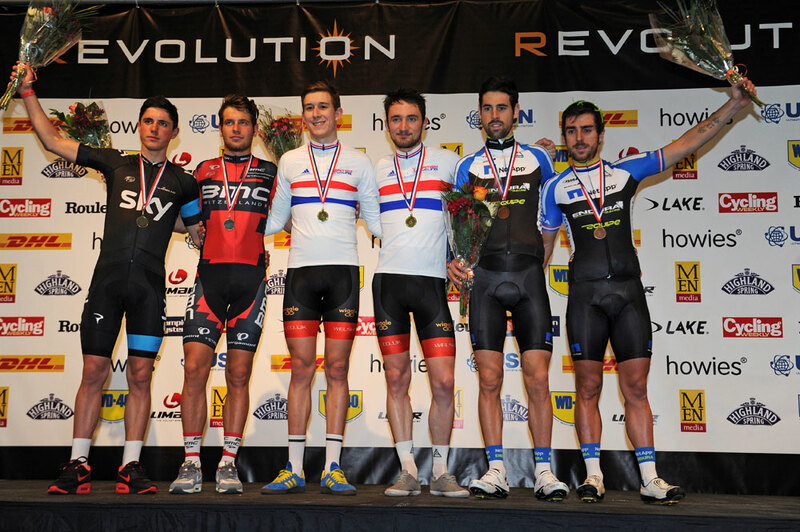 Blythe and partner Peter Kennaugh (Sky) placed second, with NetApp-Endura duo Russell Downing and Jonny McEvoy in third.